Equestria Daily - MLP Stuff! 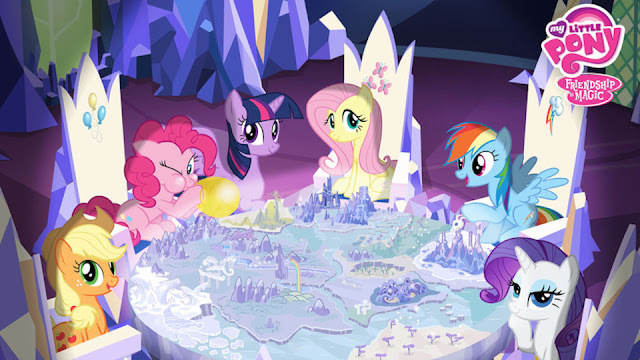 : Discovery Family Releases New Pony Palooza Trailer! Short Clips Of Season 9 Premiere Included!